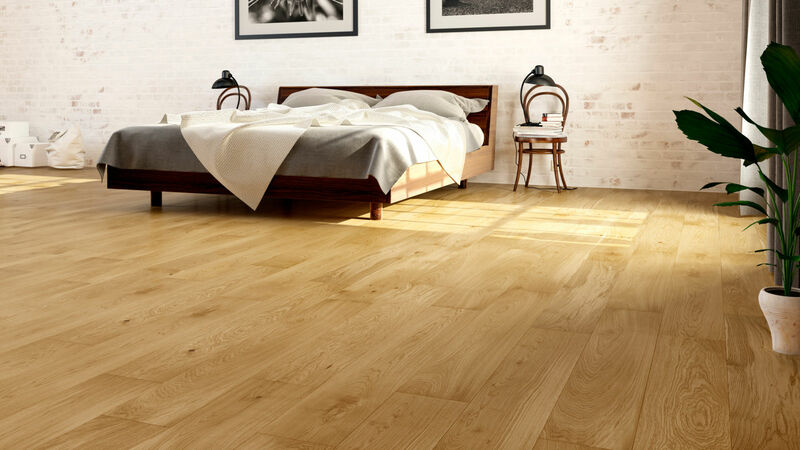 The Natura Oak Ballymore is one of our bestselling engineered oak floors. 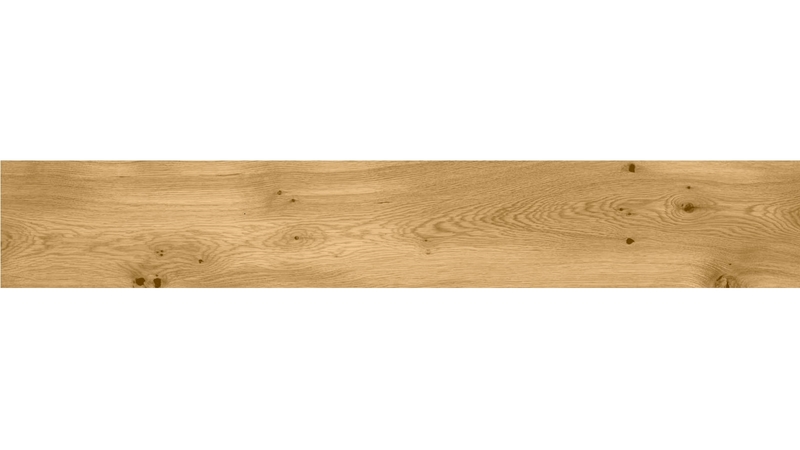 The natural variation from one engineered board to the next makes every installation completely unique. The smooth, matt lacquer finish allows a minimal amount of light to bounce of the boards, created a subtle ambience in any room. 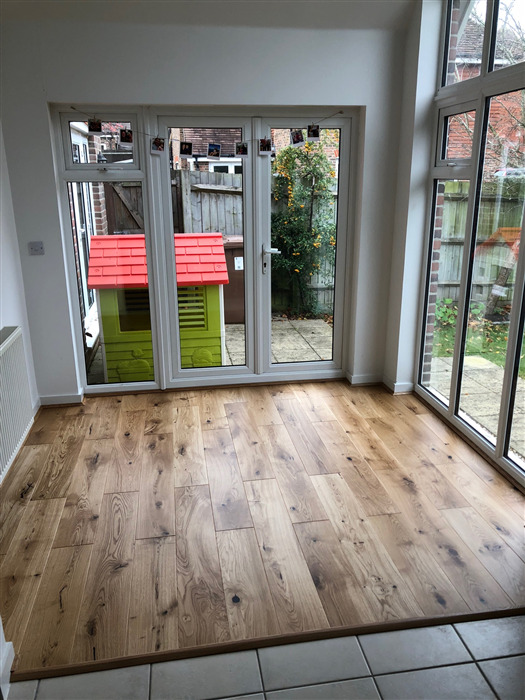 The bevelled edges on the boards gives definition to each plank when laid, and the short 1.1m boards means it can be laid in most rooms and still be very effective. Very pleased in all. Had a couple of pieces which didn’t want to slide together but with a different piece they went together well. Would buy from here again but the only disappointment was I wasnt sure what shape door trim I would need so waited to see once the floor was in. After I knew what I need I went to buy the piece but they wanted £20 for delivery which I thought was a shambles seeming as I just spent £800 with them. I will be buying the door trim from another supplier. Seamless ordering process. Flooring arrived promptly next day. 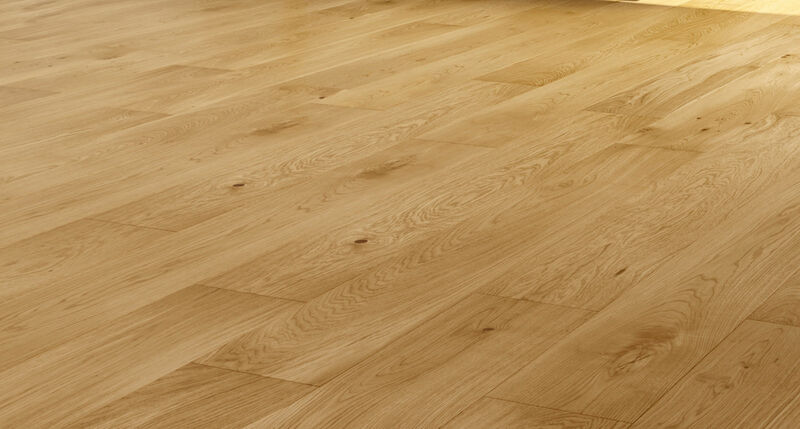 Fantastic quality and looks great when laid. When comparing other flooring suppliers, beware of hidden VAT and extra delivery charges. 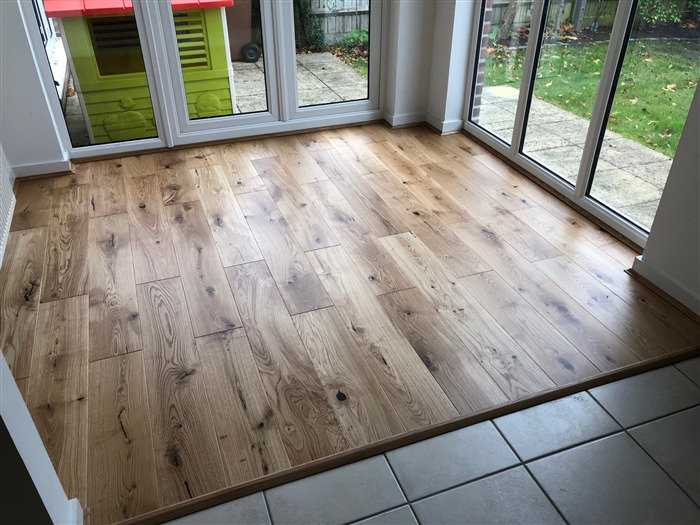 The flooring from Flooring Supplies at first appeared to be more expensive than others, but their prices include VAT, free delivery AND free underlay. So when we added everything up, they were actually the cheapest. 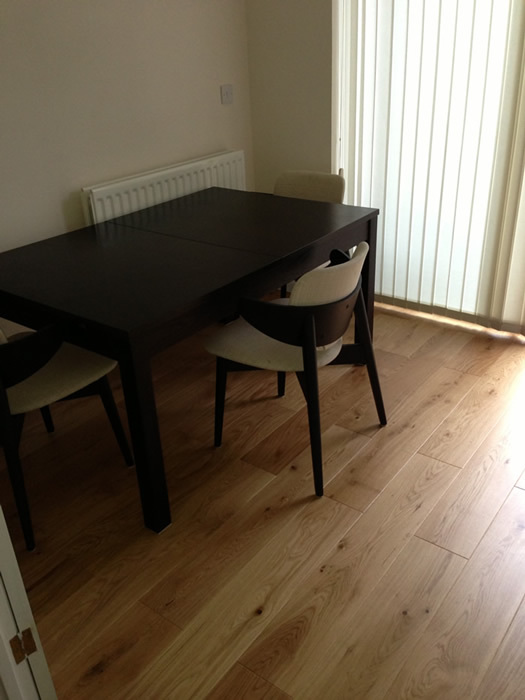 Very helpful and efficient staff, very pleased with the floor, and returns of excess packs straightforward. Definitely would choose this company again. 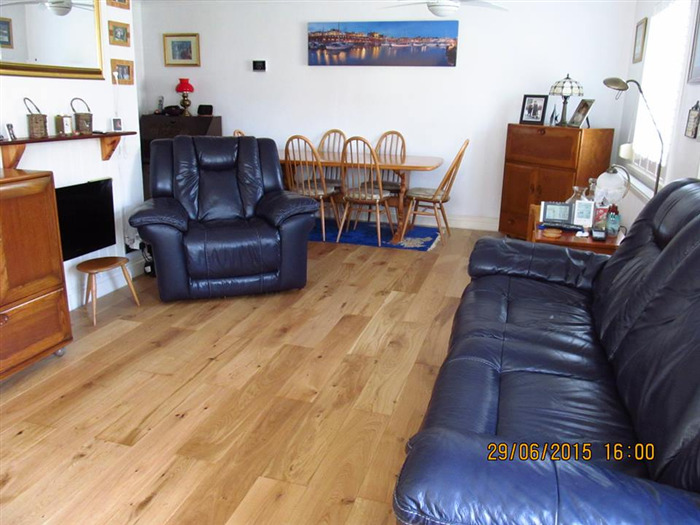 Can you let me know if this floor would be suitable for a high traffic office area, with chairs on rolling wheels. Hi, Can you use Underfloor Heating with these floor ? Thanks, Peter.